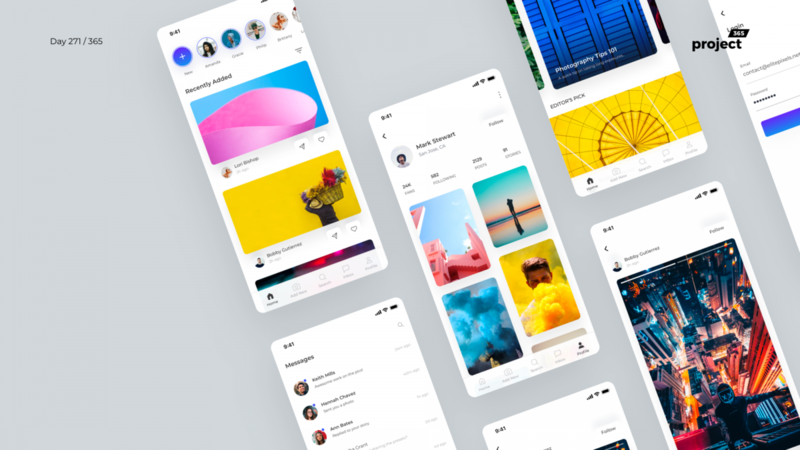 Brief: To design a mobile social media app starter UI Kit in Sketch. Time for another app freebie and here’s a social media starter UI Kit. Do let me know guys. Posting constantly every day for 271 days has been exhausting, hope quality has not deteriorated!